I had the privilege of being contacted by Smile Brilliant a few months ago. 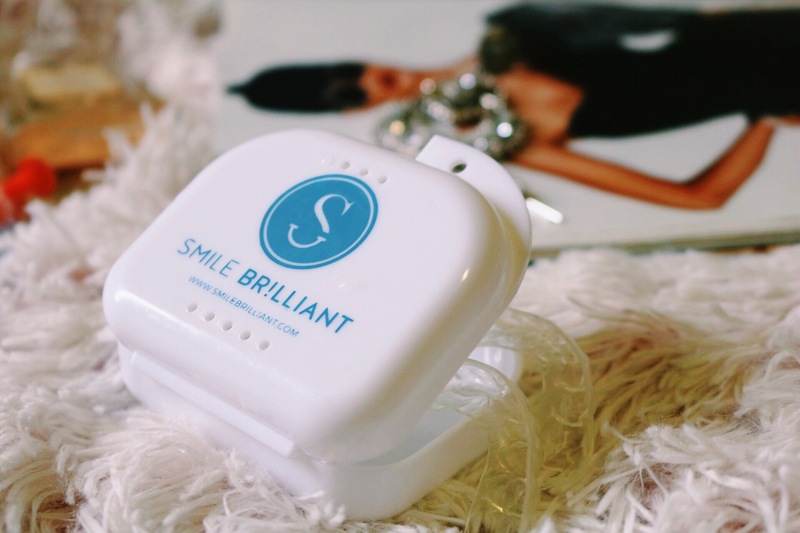 Smile Brilliant is a teeth-whitening system giving anyone willing to try it the confidence of a whiter and brighter smile. This came at the absolute perfect time; I’m a tea drinker and that can tend to stain your teeth. I had two small stains on two of my front teeth that I’ve been wanting to get rid of for a good year. I tried Crest Whitening Strips for a time, but those made my teeth extra-sensitive without lasting results, unfortunately. 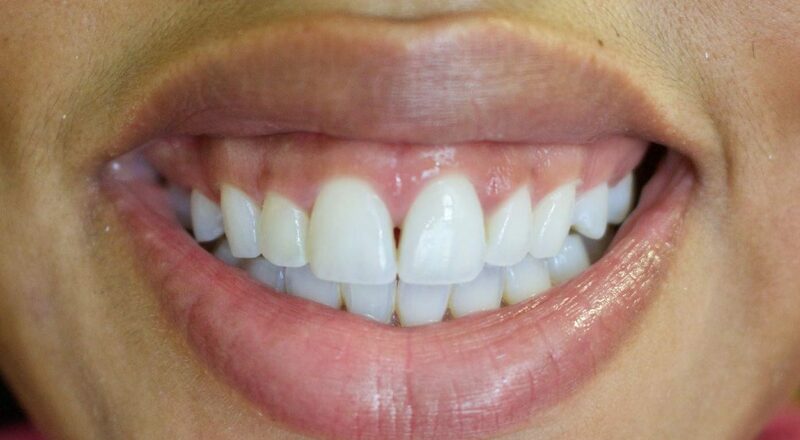 The amazing thing about Smile Brilliant is that you send them a customized mold of your teeth, so your trays fit your exact needs! I received my whitening trays back after only sending them to the lab a week before with instructions on how to use them. I would whiten everyday or every other day depending on my schedule for at least an hour before bed (you can whiten up to 2 hours). 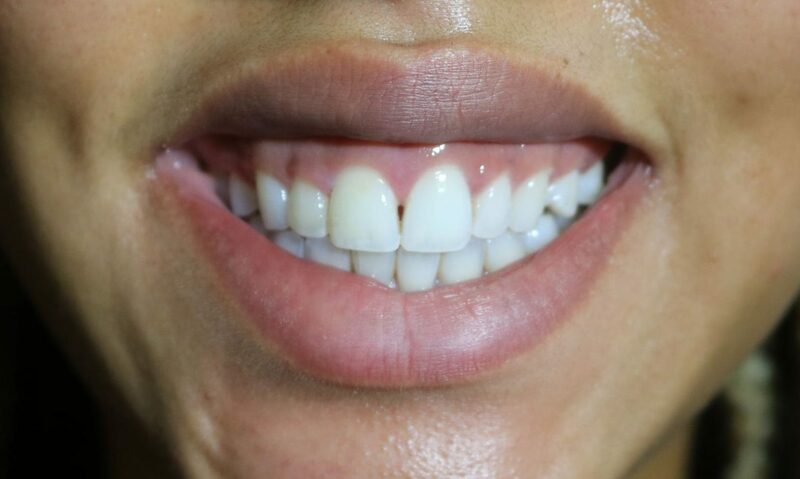 Once I finished whitening I always made sure to utilize the desensitizing gel that comes along with the professional whitening treatment for at least 20 minutes after whitening in order to prevent any feeling of discomfort or sensitivity. Overall, I definitely got the results I wanted from this kit and highly recommend it for anyone looking for a customized whitened smile. I am so pleased to announce that I am hosting a giveaway. One lucky winner will be receiving a $149 Smile Brilliant credit in order to purchase your very own customized whitening kit. *also use my code: tristenzaryn15 for 15% off any item.